Description: Scientist brings virtual reality characters to life. Two are women from the cybersex game site. The third is a warrior who wants to unleash the rest of the bad guys from the virtual reality underworld. 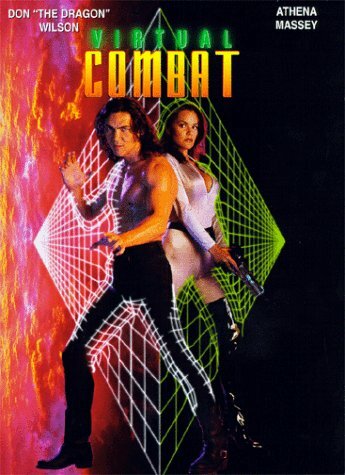 A border cop must defeat the virtual reality warrior while learning to relate to one of the cybersex babes.